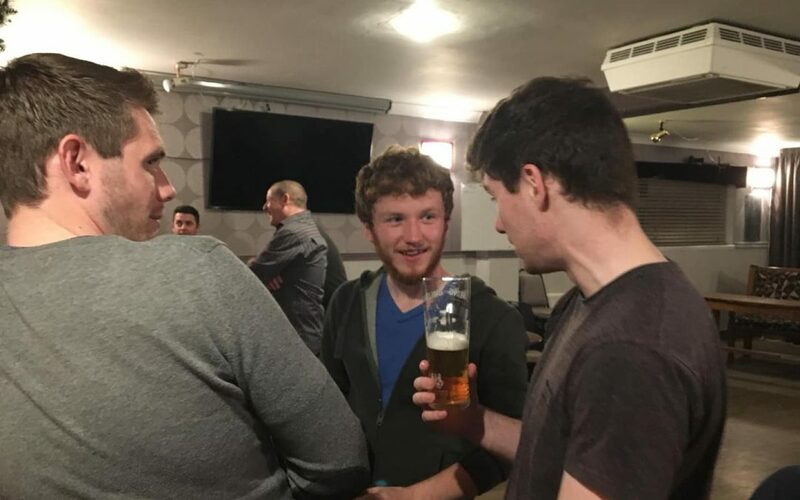 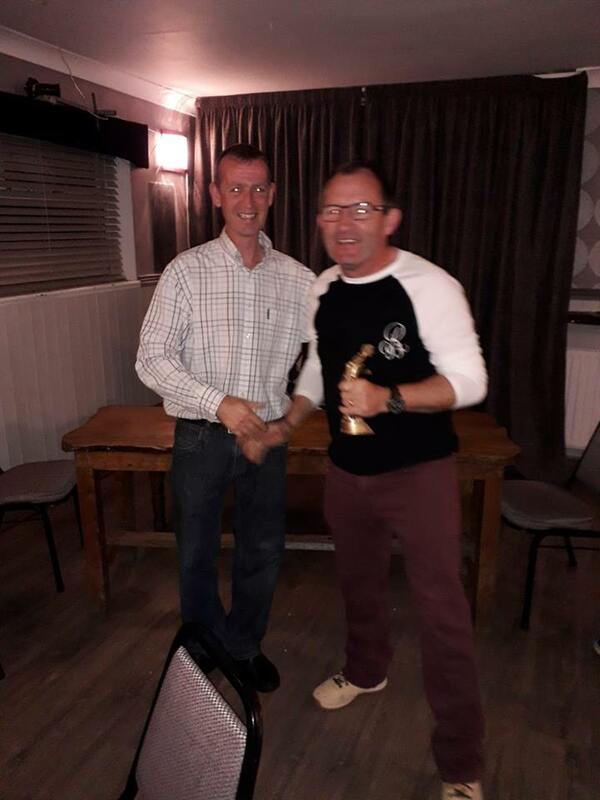 Saturday the 20th of September saw our first ever senior awards night with more than 1 team as our over 35s wrapped up their first season together with the lads from the senior team in style in O’Brien’s pub in Timolin. 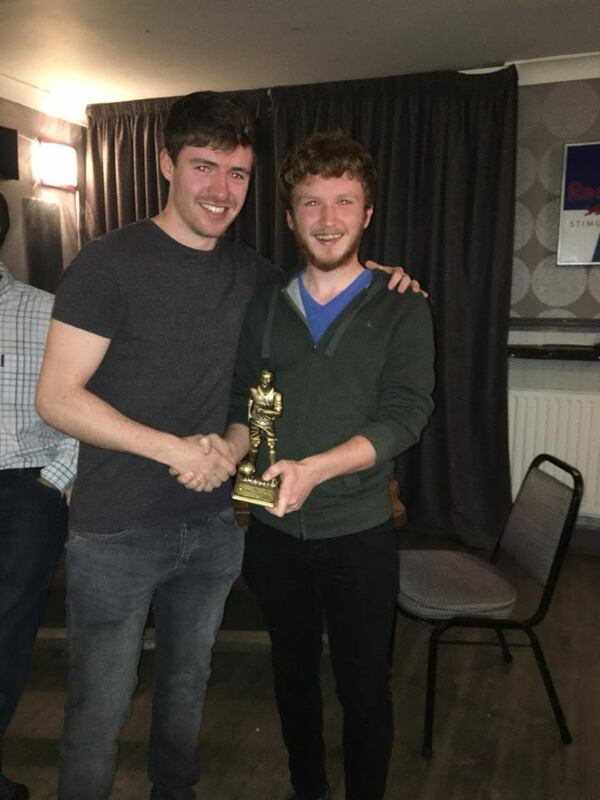 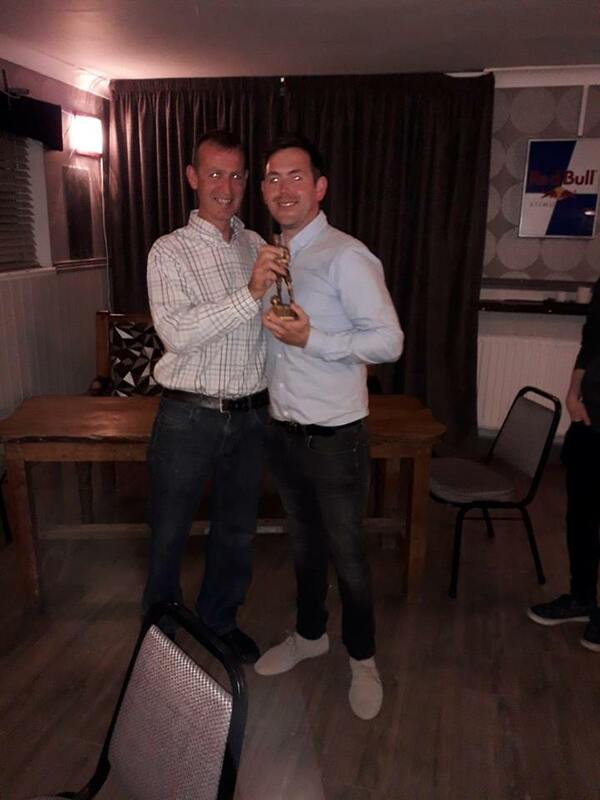 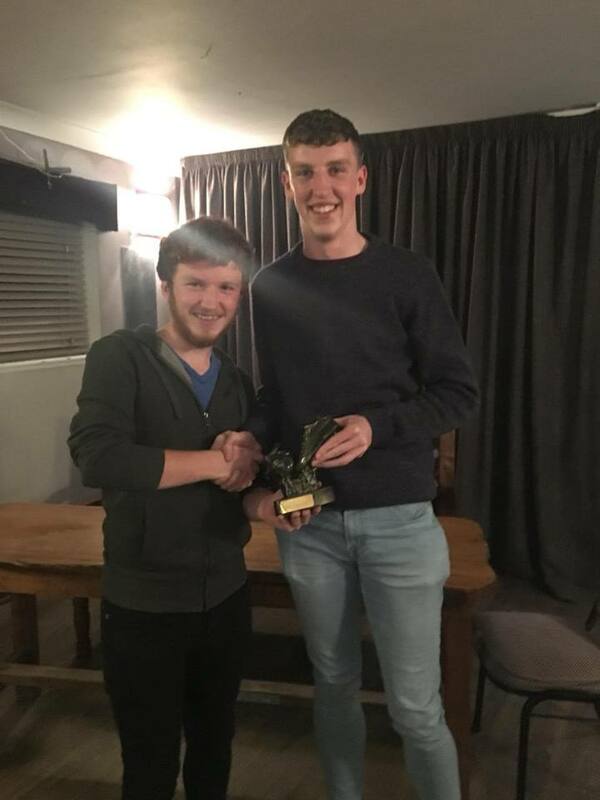 Winners on the night from the Senior team was player of the year David Howe and top scorer Aidan Jones as well as the 2015 POTY award finally being awarded to Club Captain Larry wall. 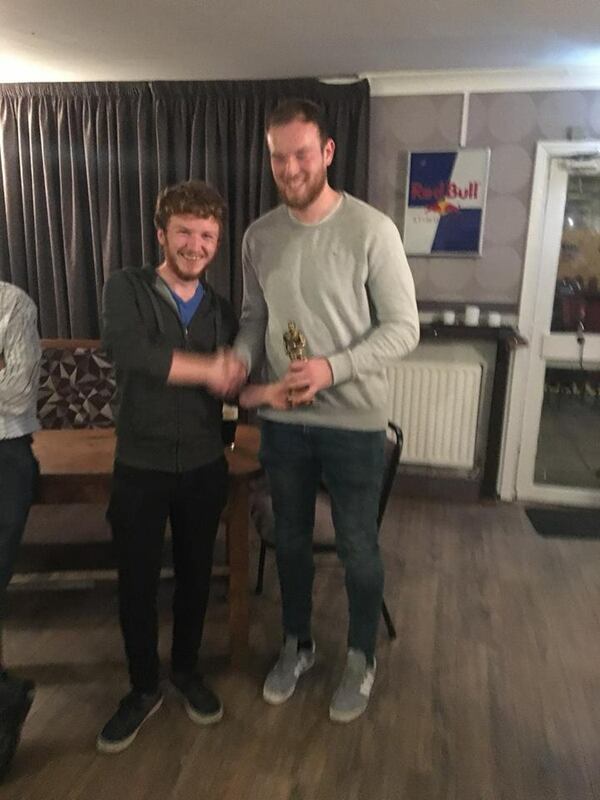 Massive thank you to all those who made this past season go by as smoothly as it did.